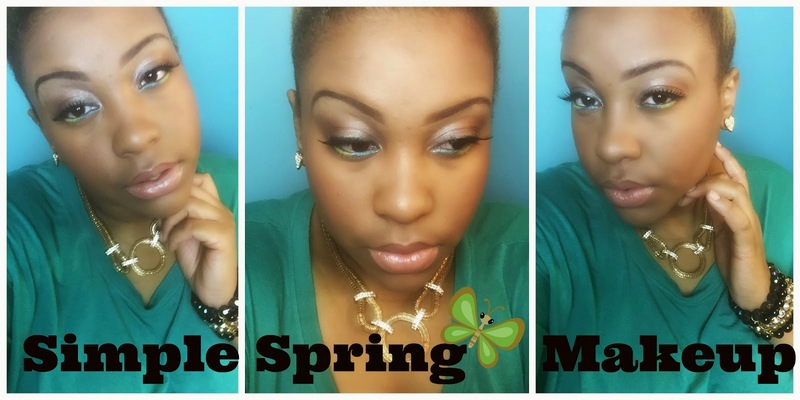 Welcome to the LAST DAY of the Springtacular series! We are going to wrap up this week long series with a Hairstyle Battle Video! 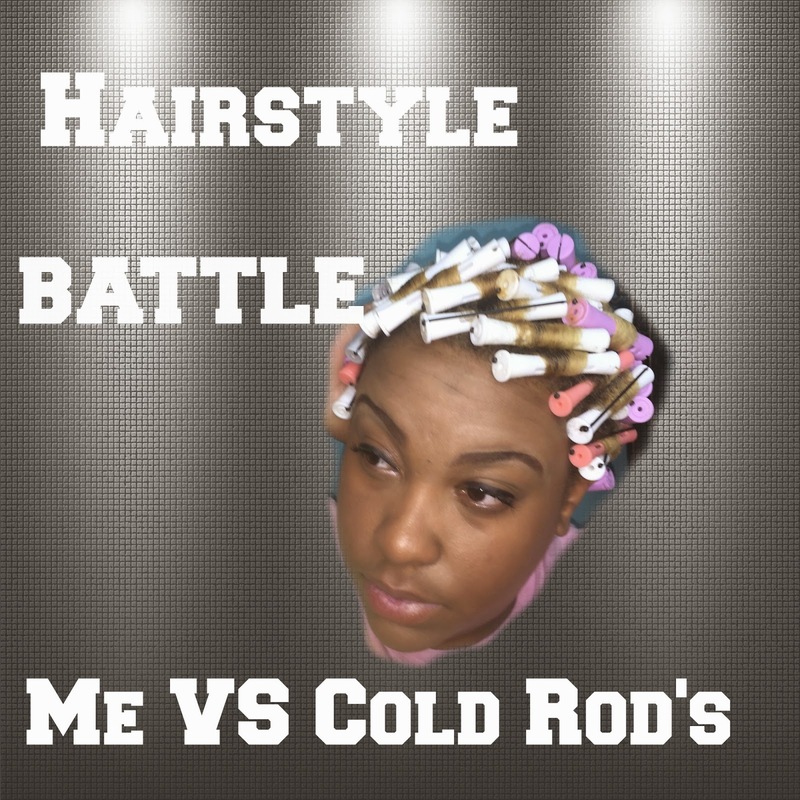 I really enjoy doing these Hairstyle Battle Videos and I hope you have been enjoying them! 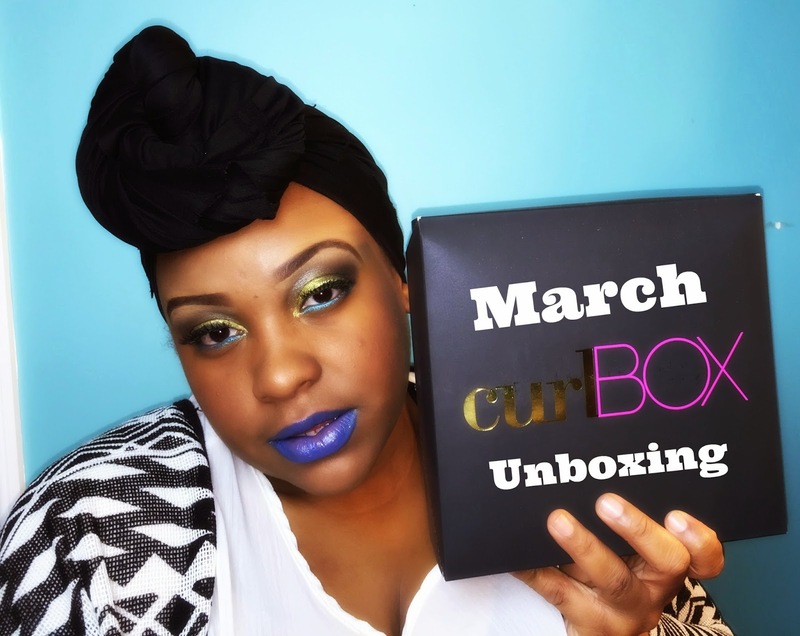 On day 3 I did a March Curlbox Unboxing, so I will be using the products from that Curlbox. 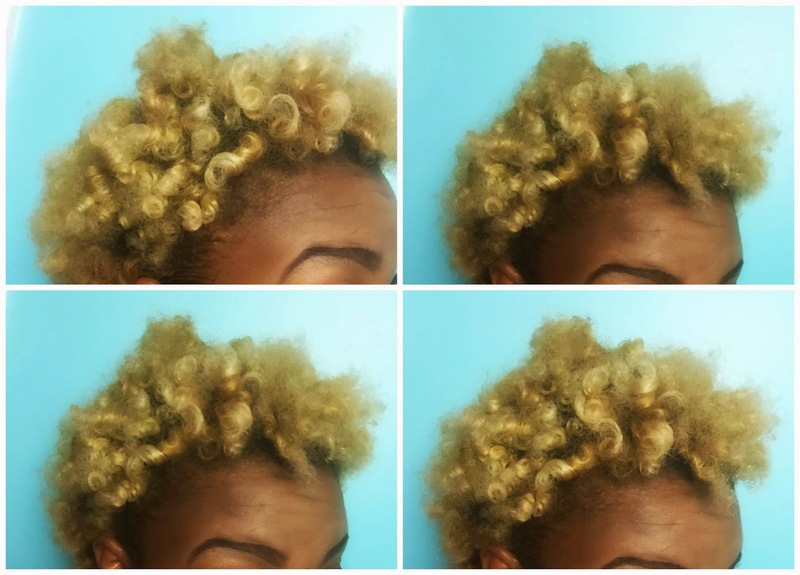 Click here to check out that curlbox. So enjoy the video and meet me below for more details and tips! Did you enjoy the video? I hope you did! I think its safe to say that I won this hairstyle battle and I’m def excited about that! Here are the 2 videos that I used to teach me how to do the cold rod set. I was attracted to Clara Jackson’s video because we have the same hair texture and similar length. I really loved her tutoiral as well. 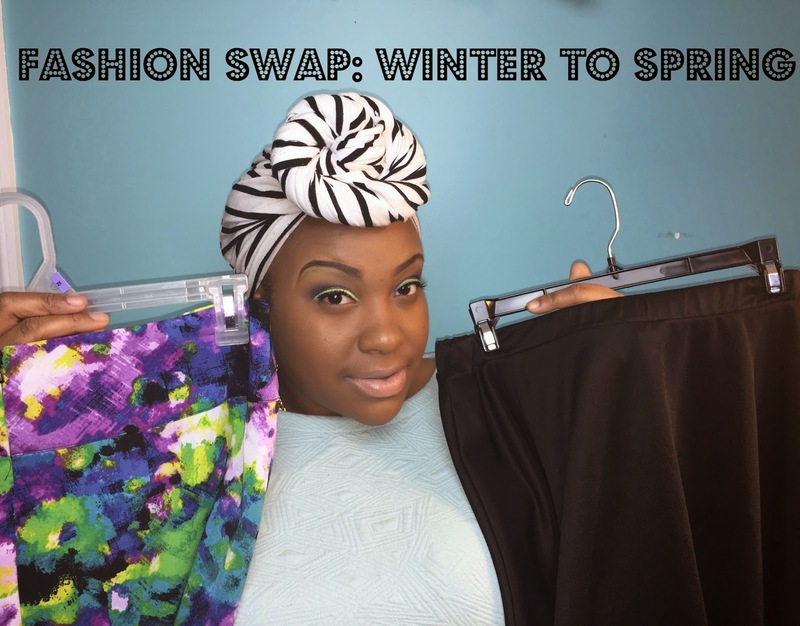 Hopefully their tutorials will help you ladies out with your Cold/ Perm Rod Set! Here is a quick list of the products that I used in this video and more pics of the cold rod curls! 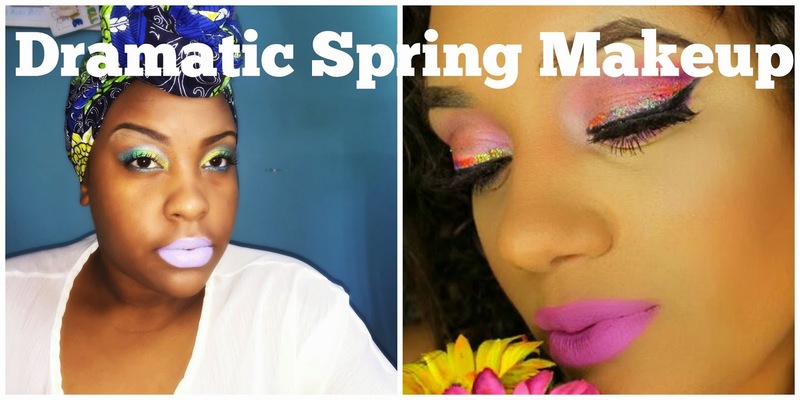 We are finally at our LAST video in the Springtacular Series and I hope you all have enjoyed. I’m going to just quickly post all the videos in the series just so that you can check it all out! So thank you so much for watching! I will be back to you guys on Wednesday with our regular blog activity. We are back to two videos a week! 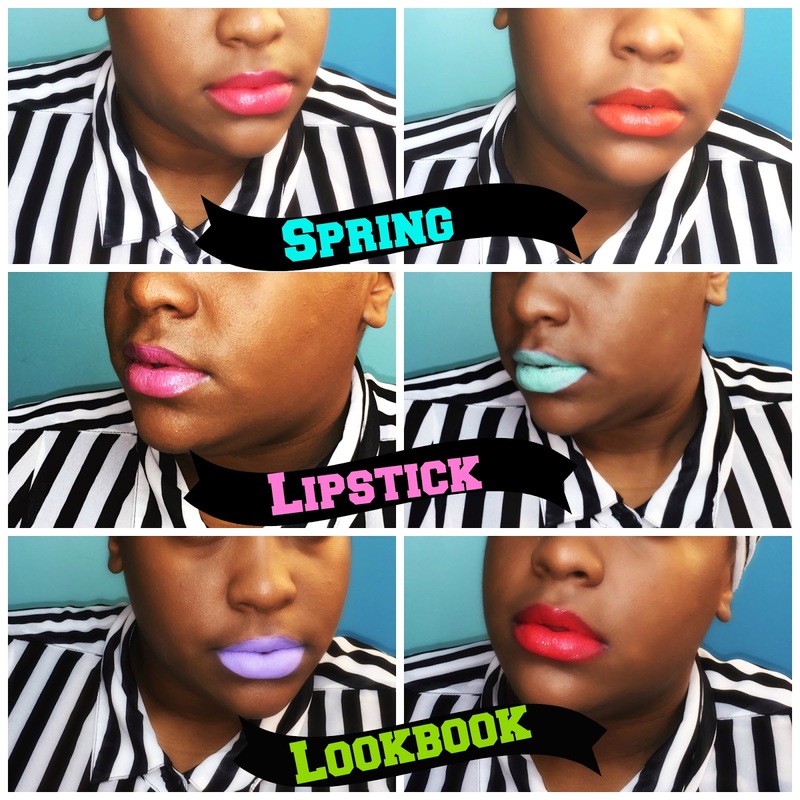 I really hope you have enjoyed the Springtacular Series, because I had alot of fun creating it! Love ya lots like tator tots, and I will see you all on Wednesday!